Marrakech Race 2 - Just a little of oversteer assist for Tommy! 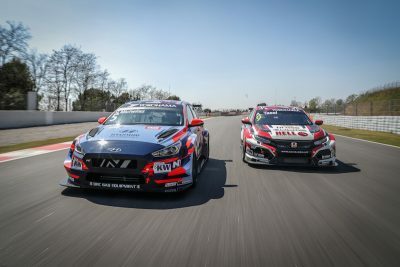 One of the best driver line-ups in international touring car history will battle for top honours when the Hungaroring hosts WTCR Race of Hungary next week (26-28 April). 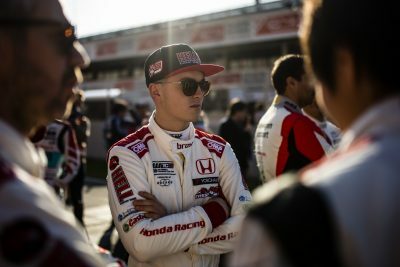 World Touring Car teen Attila Tassi insists taking on national hero and former mentor Norbert Michelisz holds no fear. 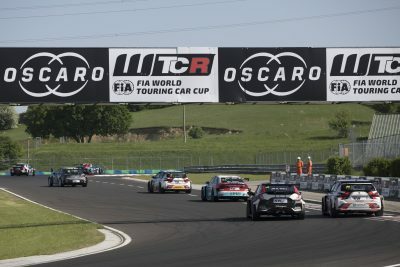 The WTCR – FIA World Touring Car Cup presented by OSCARO resumes in Hungary next week (26-28 April). Here are the essential timings. 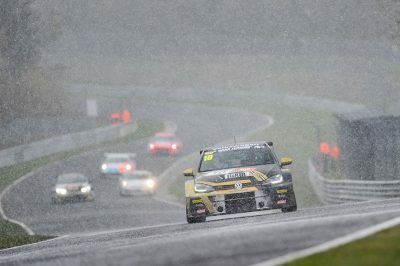 Benjamin Leuchter and Tiago Monteiro were among a number of frustrated racers at the Nürburgring Nordschleife last Saturday after heavy snow forced the early cancellation of the DMV 4-Stunden-Rennen VLN round. 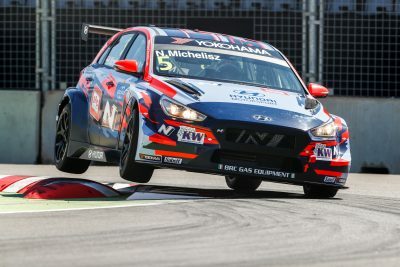 Norbert Michelisz will be aiming to build on his triple points-scoring start to the 2019 WTCR – FIA World Touring Car Cup presented by OSCARO when the series heads to his native Hungary later this month. 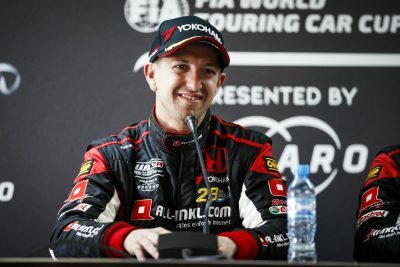 Néstor Giorlami marked his debut in the WTCR – FIA World Touring Car Cup presented by OSCARO with a podium finish at WTCR AFRIQUIA Race of Morocco last weekend.